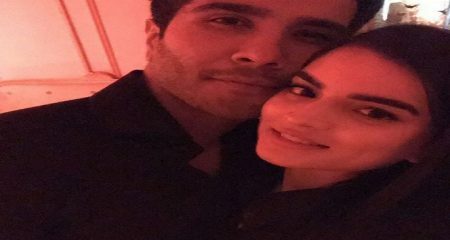 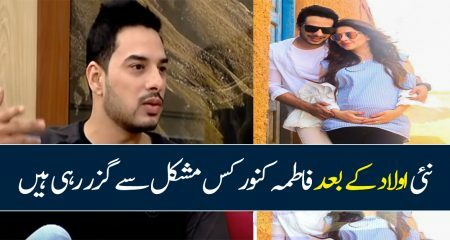 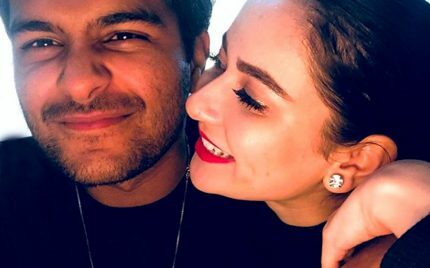 Asim Azhar and Hania Amir have been in news for some time now as both have rumoured to be dating. 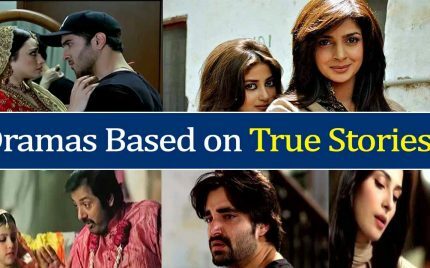 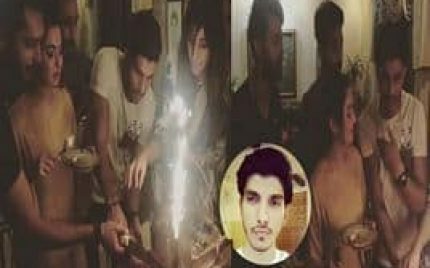 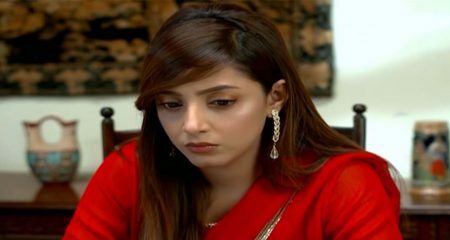 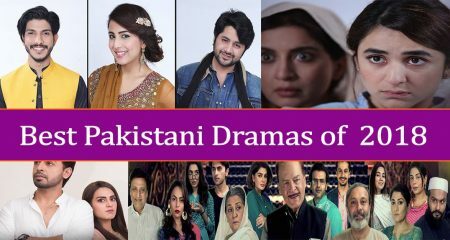 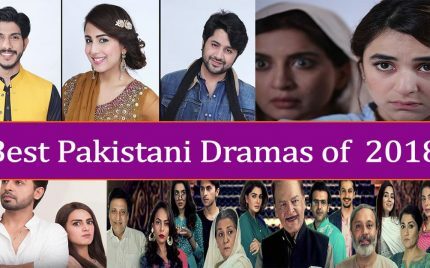 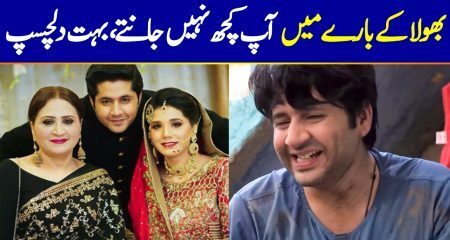 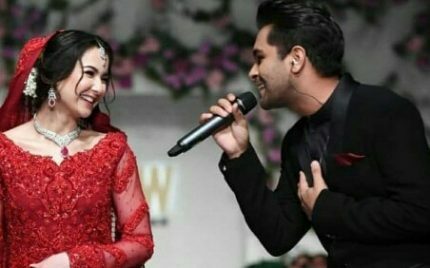 Hania Amir has established herself successfully in the drama and film industries while Asim is a star loved by millions. 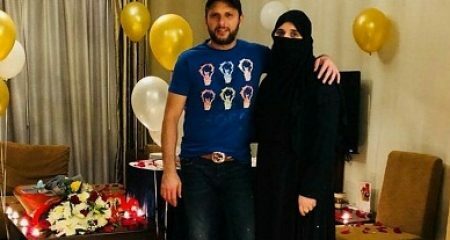 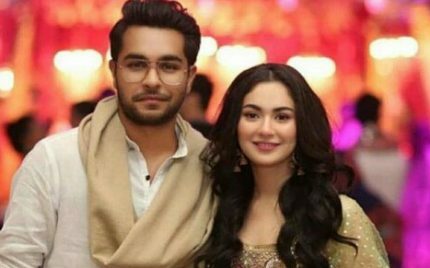 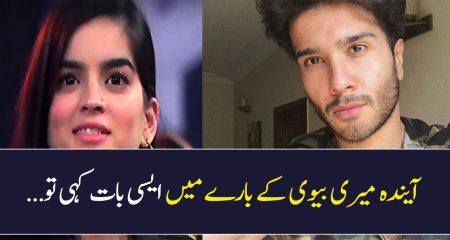 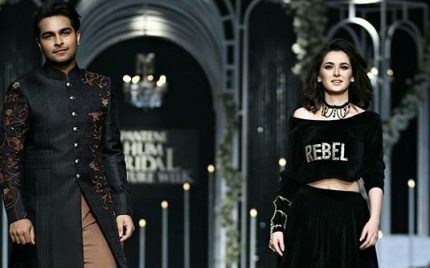 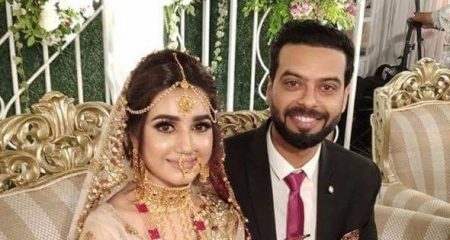 It is a strong belief among the fans of Hania Amir and Asim Azhar that the stars are more than friends though none of them has confirmed the relationship yet. 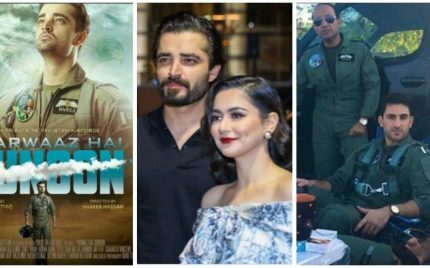 However, the pictures of these together have strengthened the rumours. 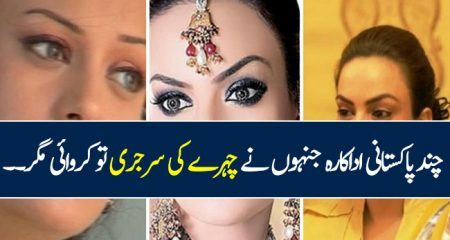 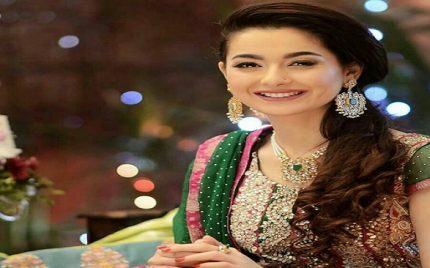 Hania Aamir Has Tons To Say To Her Haters!! 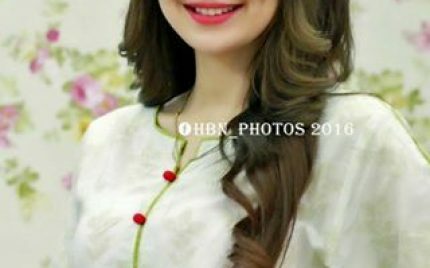 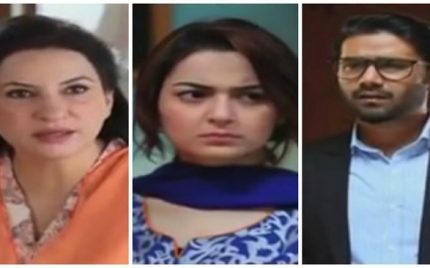 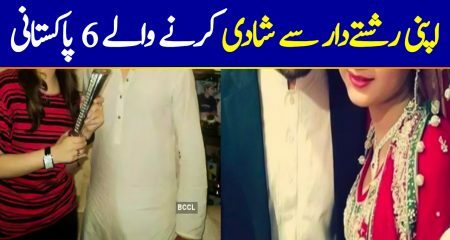 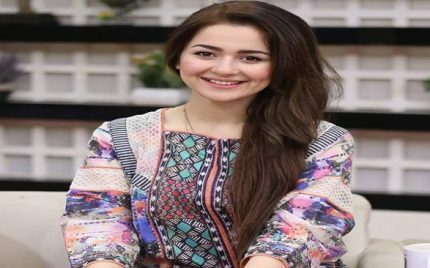 Hania Amir Accused Of Misbehaviour During PHJ Promotions! 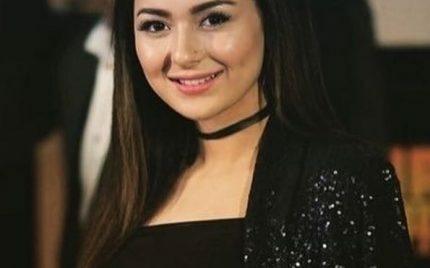 Hania Amir is a young starlet who has garnered a huge place in the industry in a very short time. 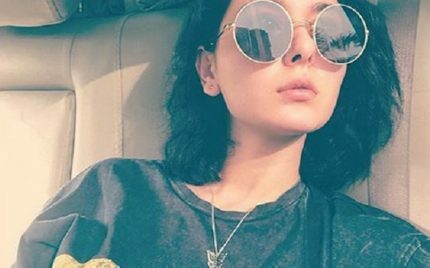 The actress recently alleged that she was harassed by some men disguised as fans, she is most vocal about stuff. 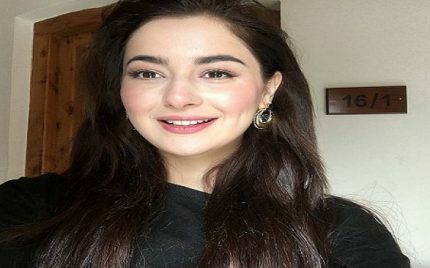 Hania Amir Lands In A Harassment Controversy! 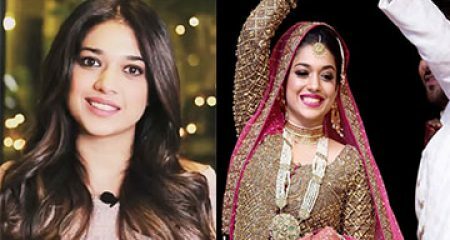 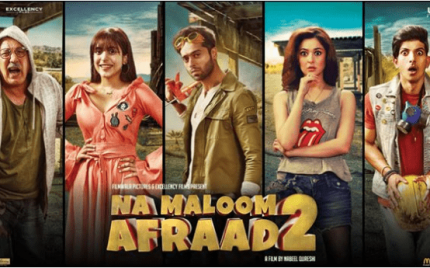 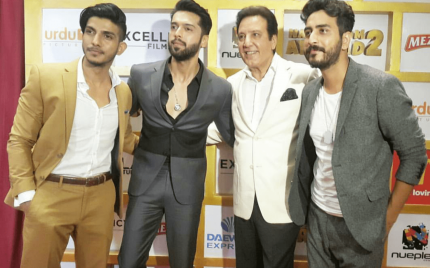 Stars Attend Premiere Of Na Maloom Afraad 2! 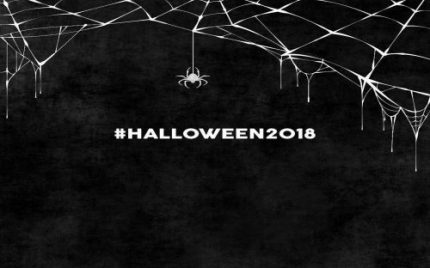 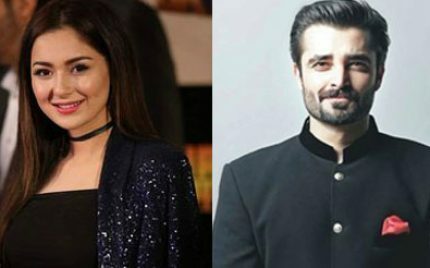 Hamza Ali Abbasi and Hania Amir’s Bike Accident! 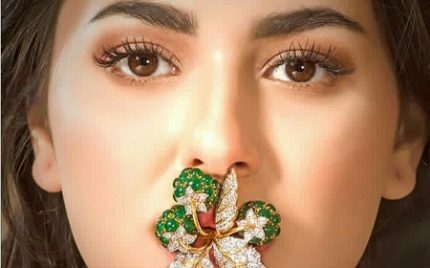 Hania Amir Signs Another Mega Film! 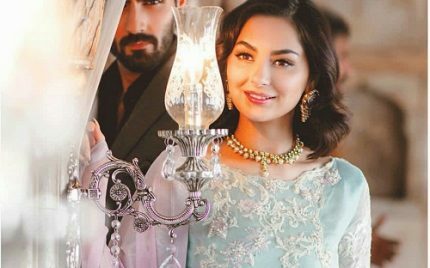 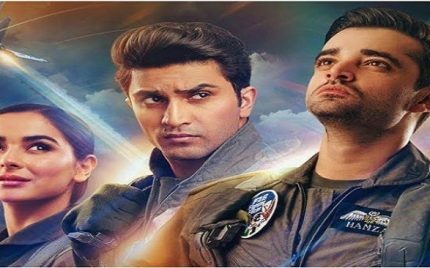 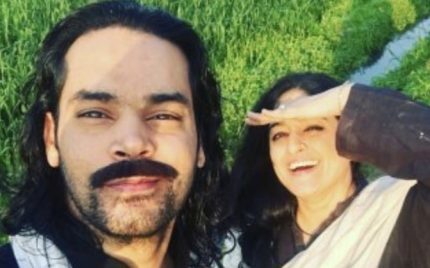 Hania Amir’s Look From Parwaz Hay Junoon Is Out! 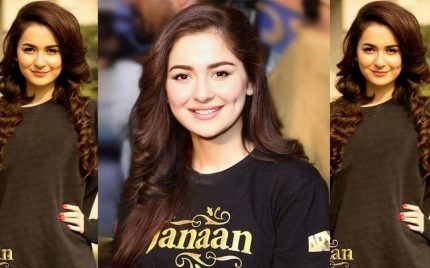 Hania Aamir, the young beauty who charmed us with her role in Janaan always has something interesting to say. 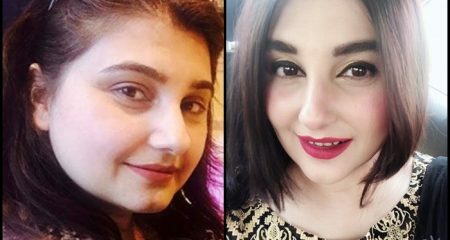 This time around, the diva has given an interview to Images and we bring you the most interesting bits of it. 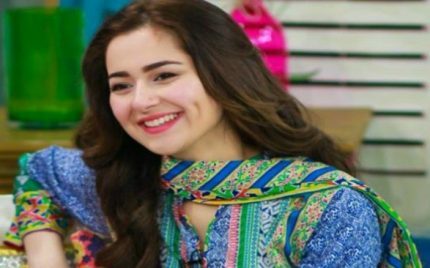 Haniya Aamir Promotes Janaan in a Morning Show!